Ssese Islands being have of recent become one of the top Uganda destinations for a holiday vacation boasting of the finest beach resorts that appeals to tourists who want to spend a secluded time away from home. Ssese Islands has 84 group of islands, atolls which is home to various birds species. 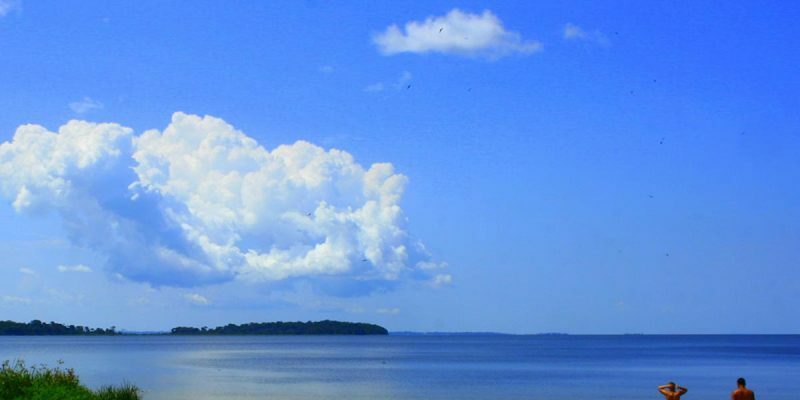 Ssese Islands has been ranked as one of the clearest waters of Lake Victoria. With many species of fish, this is home to abundant marine life and a best place for sport fishing in Uganda. The Nile perch and Tilapia are among the best caught when gone for a fishing trip. Ssese Islands boasts some of the best speed boating and jet skiing spots in the world. Brovad Sands Lodge has speed boats and skiing jets for water sport lovers on Ssese Islands. After breakfast, participate in any of the activities on the island which include bird watching, Swimming & sun bathing, Sport fishing, forest and nature walks around the island, boat rides but all activities are optional. Retire to your Hotel/Lodge for Dinner and Overnight. After breakfast, transfer by boat to Entebbe at 8.00 o’clock where you will be met by one of our company Guide to be driven back to Kampala where the safari ends.